Ontario’s IoT product development industry got hit with some exciting news Monday: a $400M research boost to create, the super-fast, next generation of 5G wireless networks. Termed the “5G Corridor,” the public-private partnership plans to make Ontario a contender on the global stage for IoT development through access to a pre-commercial 5G network. What are Canada's goals for new 5G Corridor? Will Canada be the first to roll out 5G? What is holding Canada back from adopting 5G sooner? 5G is not just a step up from 4G – it’s on another floor. It provides low end-to-end latency, the ability to connect to thousands of devices at once and blazing fast speeds that can move computing and processing power away from devices and into the network. 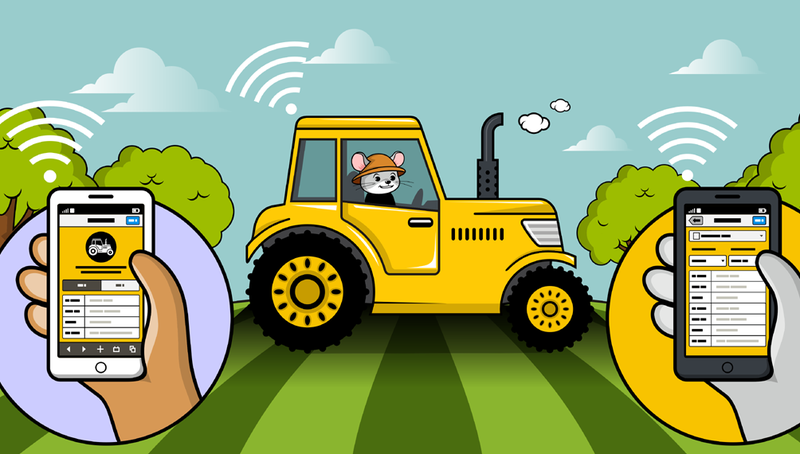 This means future wireless IoT devices can be much smaller, sip power and scale rapidly. Plus, 5G will become the underlying wireless infrastructure to support autonomous vehicles, VR/AR headsets and smart cities. 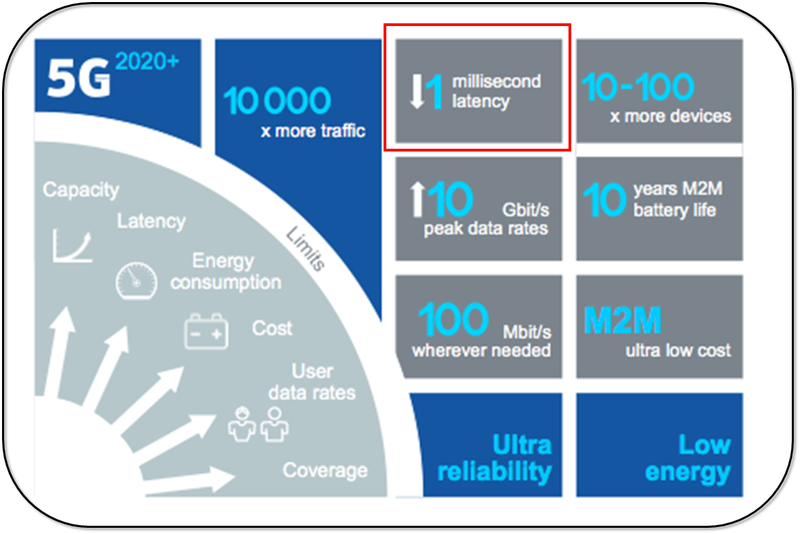 So, it’s not just faster download speeds: 5G will be a game changer for many industries including hardware products and IoT solutions. What is the goal of Canada’s new “5G Corridor"? Officially titled the ENCQOR, Evolution of Networked Services through a Corridor in Quebec and Ontario for Research and Innovation, the new network infrastructure test bed allows startups, government and schools to experiment with new 5G-enabled products and services. The goal of this 5G Corridor is to provide an interim step while Canada’s three major carriers (BCE Inc., Rogers and Telus) ready themselves for a 5G rollout in two to three years. Access to the precommercial 5G Corridor network will allow startups, companies and government to execute on visions for new IoT devices and services in a real-world environment. This will help Canada remain competitive and continue to develop global IoT solutions that scale and avoid obsolescence in the short-term. Will Canada be the first to rollout 5G? No. South Korea, Japan and China are all in the race to deploy 5G networks sooner and U.S. carriers Verizon and AT&T are racing to release a small 5G rollout by the end of 2018. 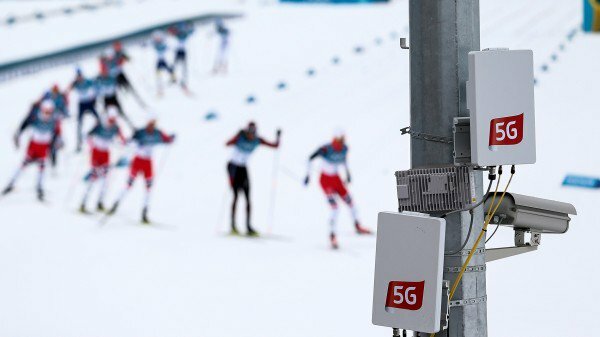 In fact South Korea was the first country to debut the power of 5G networks to the world at the 2018 Pyeongchang Olympic Winter Games where they used 5G for self-driving cars and allowed viewers to access multiple camera from events, including virtual reality content. The one major hurdle is the available spectrum, referring to the band of radio waves that carry cellular services. 5G requires a new spectrum allocation that no carrier has access to right now. The Canadian federal government is responsible for managing spectrum as a public resource and has not opened up the auction for Carriers to bid on the new spectrum bands. According to the Globe and Mail, "The government is close to releasing final rules on an auction for radio waves in the 600-megahertz frequency, which is low-band spectrum that will help provide wide coverage in 5G networks, and it has an active consultation under way on millimetre-wave spectrum. But spectrum consultations can take months or years to wrap up and there still is no firm timeline of when auctions will be held or even in which order the spectrum will be released or reassessed"
And similar to the US, South Korea and Japan, once the government holds a spectrum auction Canada’s carriers can start rolling out their 5G networks. But with no timeline in sight, we are still a few years away from the rollout. In the meantime, carriers are beefing up networks, radio technology, and cell sites to accommodate increased traffic and bandwidth over 4G LTE networks. 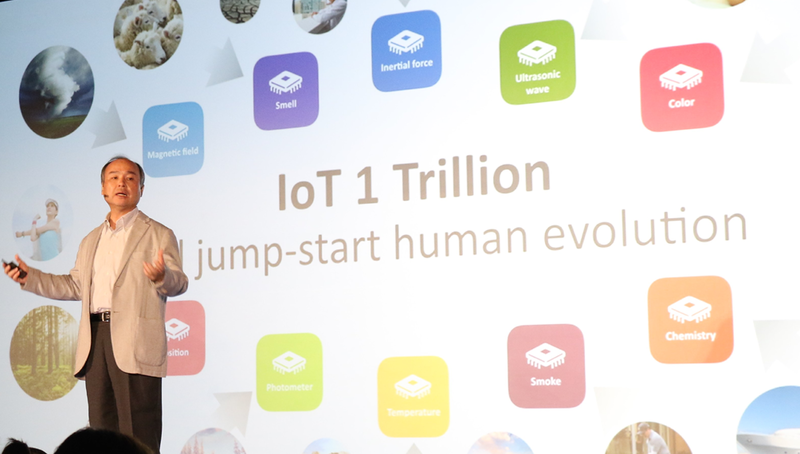 What is the impact of 5G on IoT product development? We have experience using many of the above networks in IoT device development for Wide Area Network (WAN Applications). For example, we are developing a GPS anti-theft bike tracking product for a client that that leverages the 4G LTE CAT-M cellular network to relay data from the device accelerometer to the user's app. 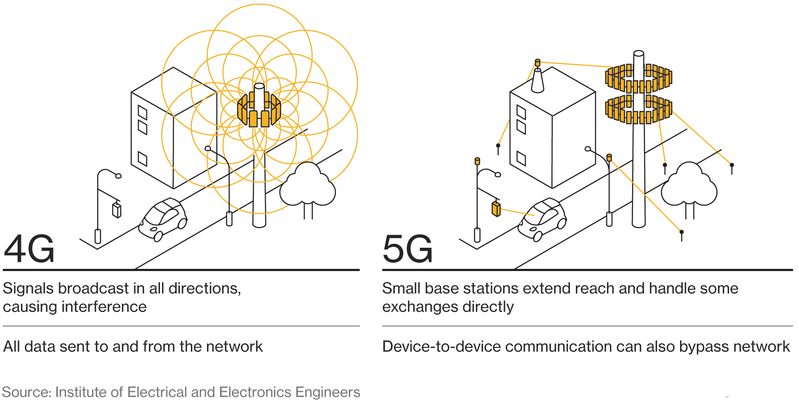 But even with the modest speed, coverage and latency gains in the existing 4G LTE protocols, we still cannot take advantage of all the opportunities 5G presents. So, while we await the gradual rollout of 5G we continue to develop IoT devices for customers around the globe using a mix of existing wireless protocols. The ones we choose are based on use-cases and trade-offs. 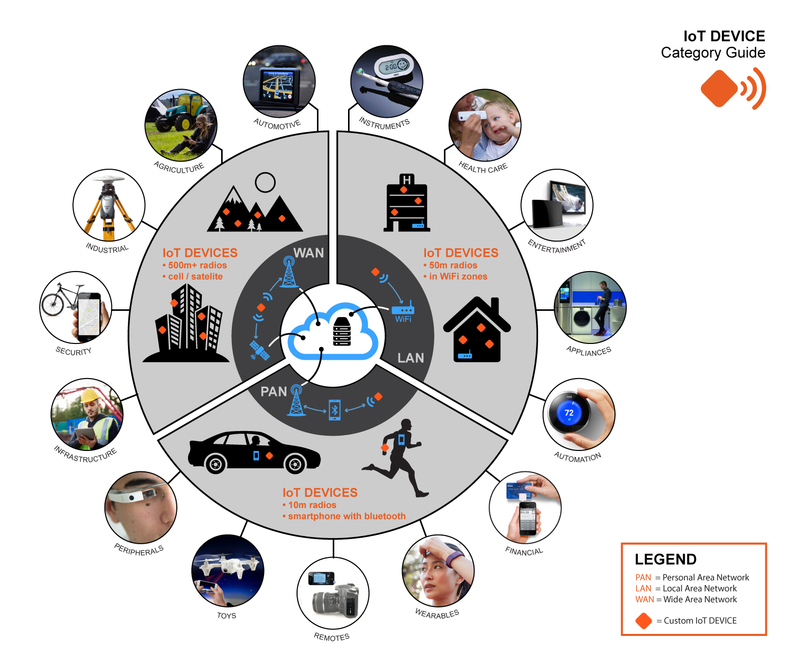 The image chart below shows how we think about IoT devices with respect to wireless networks. As the chart above shows, right now we select IoT wireless protocols based on project requirements for the product or solution. We do this by thinking about 3 groups of networks: Personal, Local and Wide. These inputs allow us to select the optimal wireless network configuration, electronics components and battery power to develop an effective device that will not go obsolete in the near future. But with the 5G Corridor, and countries around the globe getting ready to adopt the 5G, we are starting to envision solutions that take advantage of the high-bandwidth, low-latency network. 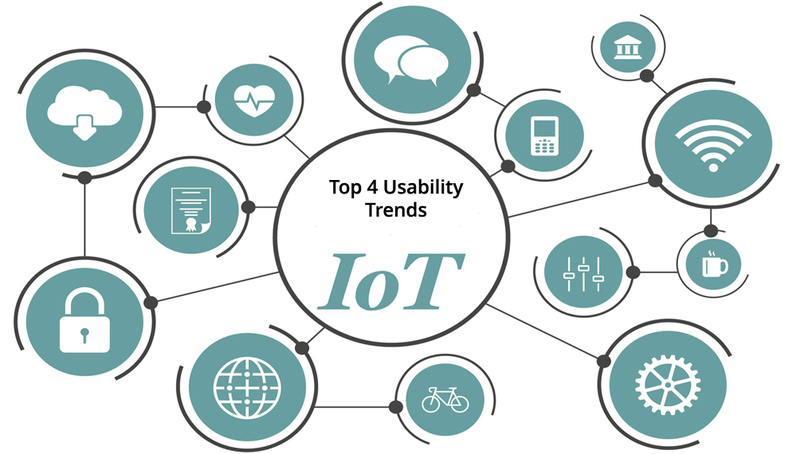 The evolution of the IoT will be very closely linked to the evolution of the wireless world. Changes in the WAN as seen with 4G IoT extensions and the emergence of 5G, changes in the LAN and PAN with recent updates to Bluetooth and adoption of other wireless technologies will continue to provide new challenges and opportunities to hardware developers. 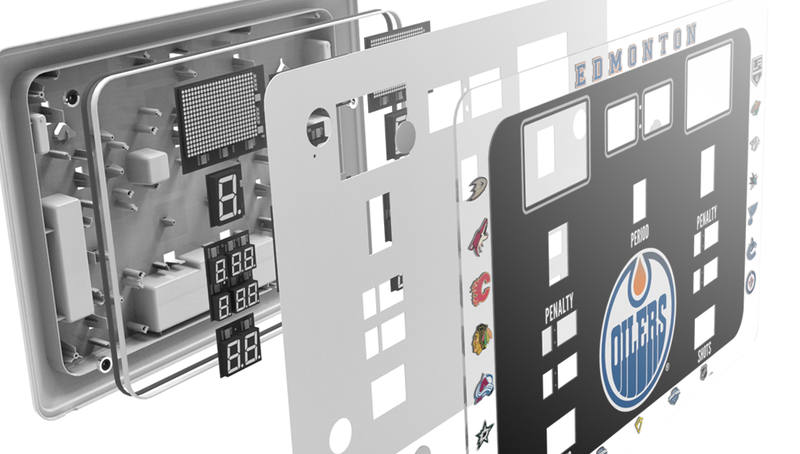 We here at Design 1st are committed to closely tracking these developments to remain at the cutting edge of technology. 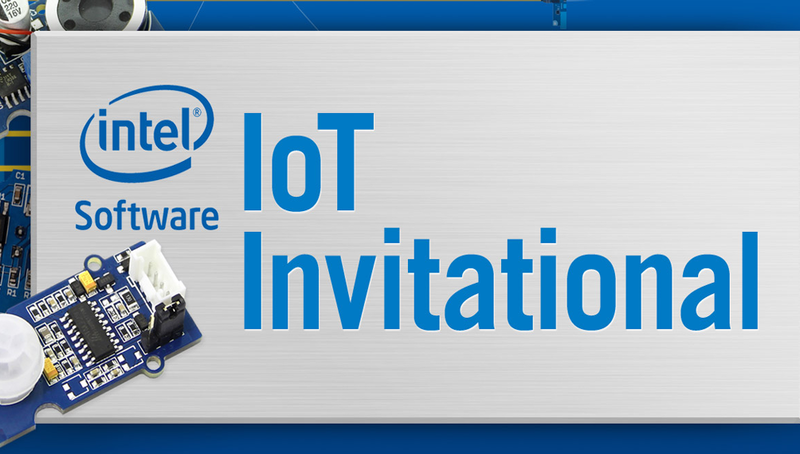 What makes IoT devices successful?